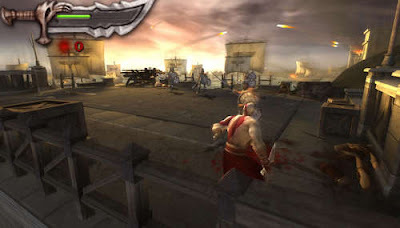 For those of you who've been asking me how to play God of War Chains of Olympus on Android devices, I've got a surprise for you. 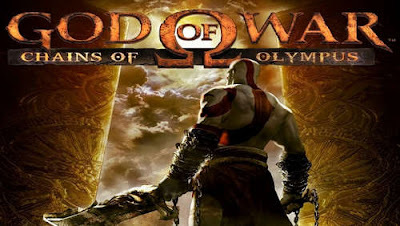 Now you can enjoy the full HD GOW experience by following the simple instructions given by the end of this post. - Intuitive controls so you can focus more on the game and less on controlling your character. Install the emulator apk, run PPSSPP Gold, browse to the Rom iso (extract rom parts using 7zipper), and play offline. If you experience lags while playing check out this official PPSSPP thread.